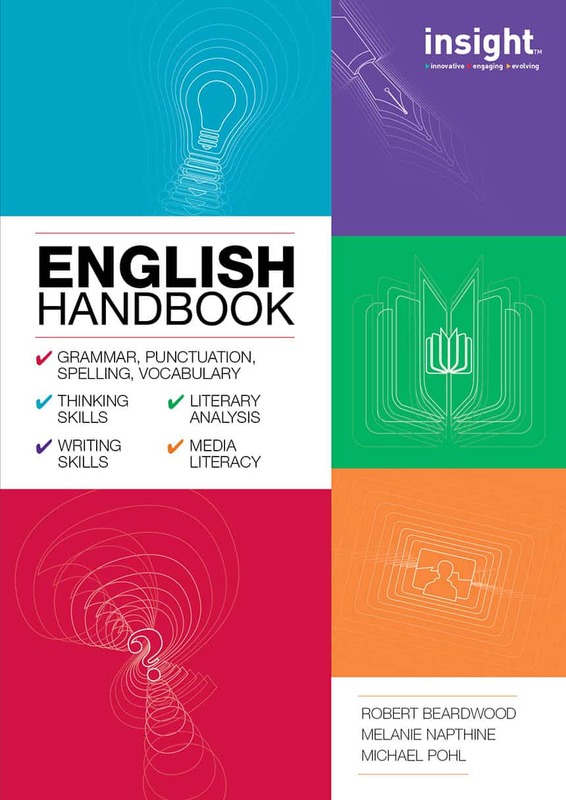 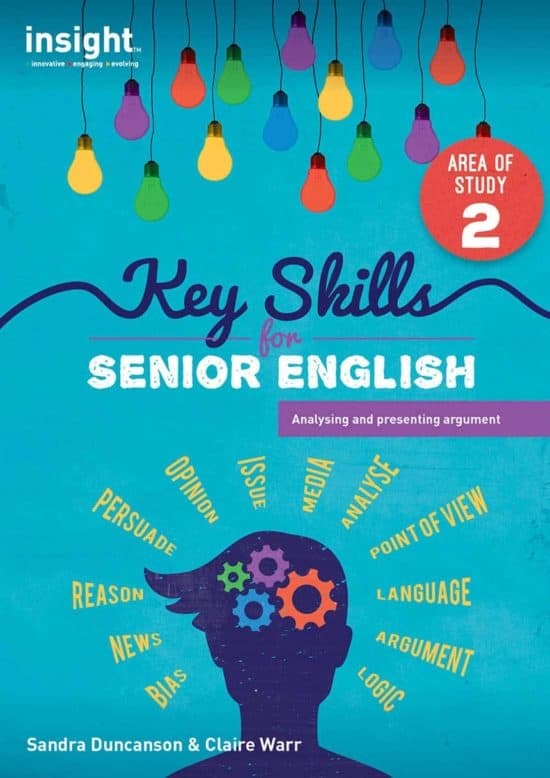 An indispensable reference book for all secondary school students and teachers, the Insight English Handbook contains the essential knowledge and skills for successful English studies. 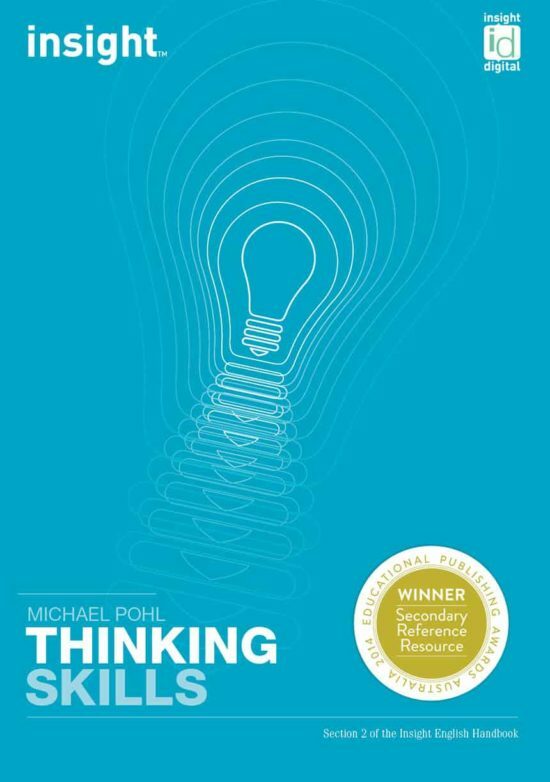 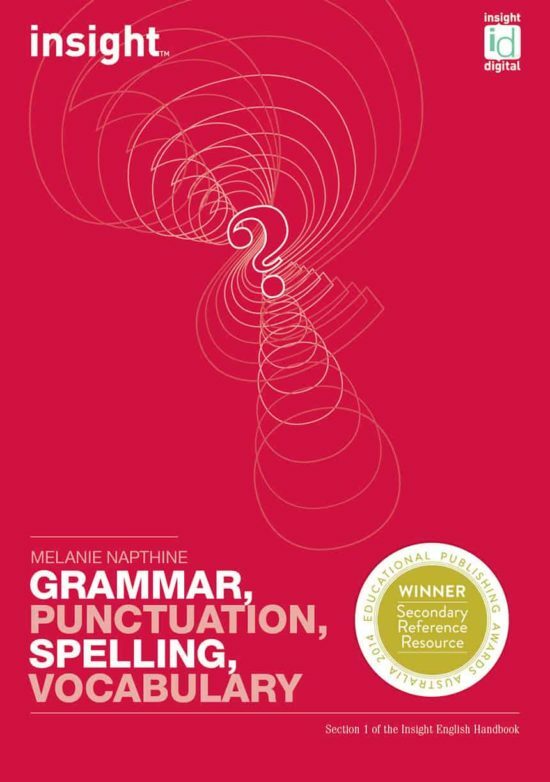 This innovative text highlights the central importance of critical and creative thinking skills that underpin all effective communication. 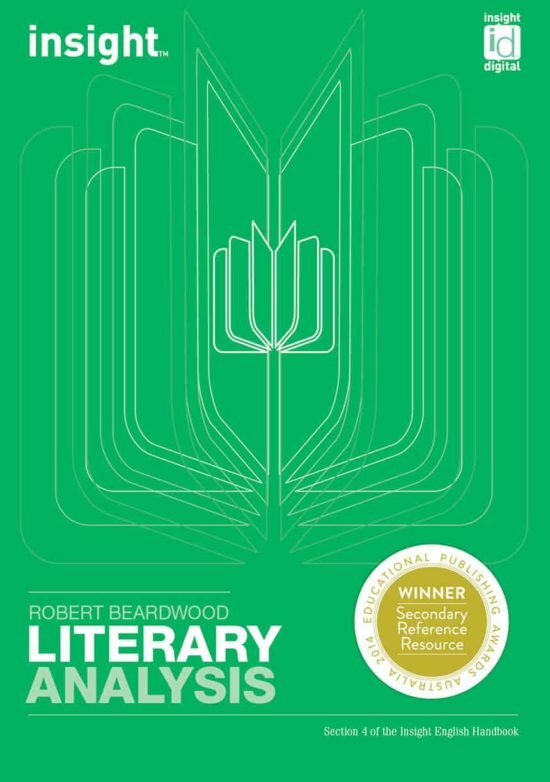 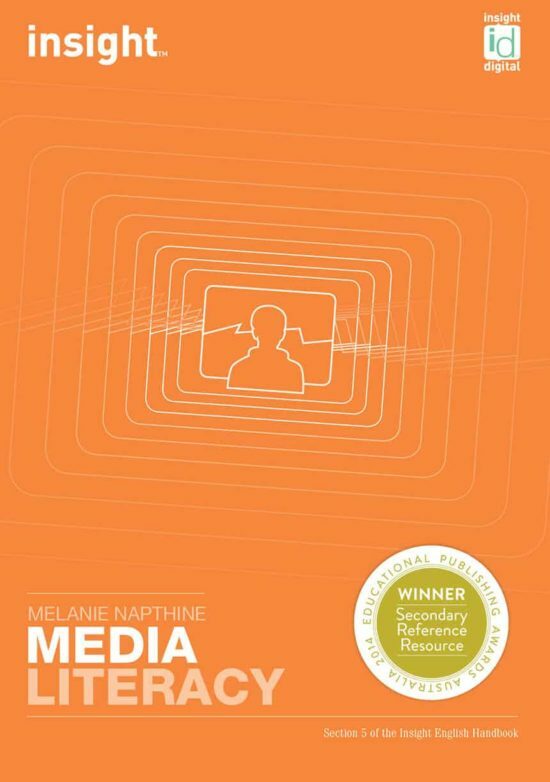 The Insight Reference Series was the winner of the Reference Resource – Secondary category in the 2014 Educational Publishing Awards. 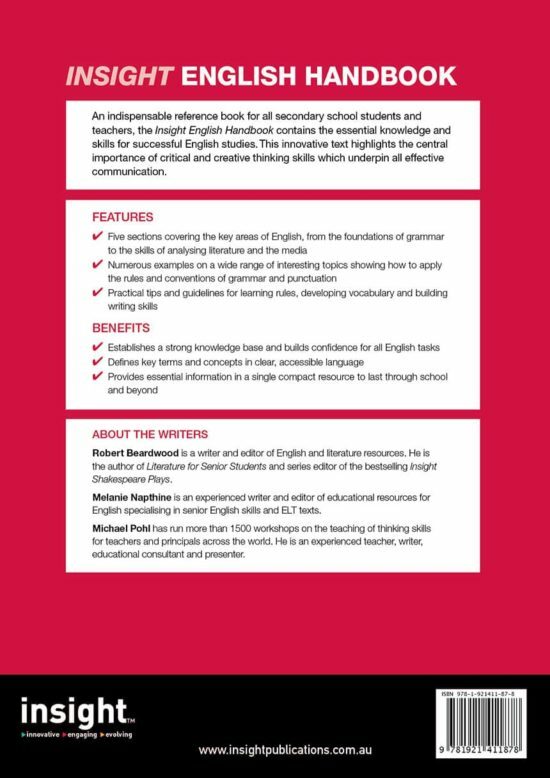 Practical tips and guidelines for learning rules, developing vocabulary and building writing skills.